“Public satisfaction with our democratic processes and public trust in the politicians we elect are at some of the lowest levels ever recorded,” Professor Ian McAllister of the Australian National University surmised after the 2016 election. Just a third of Australians are satisfied with the way that democracy is working. Three-quarters think that “our government does not prioritise the concerns of people like me” – among the highest in the developed world. In the past self-identifying working class Australians voted overwhelmingly for Labor, and middle class Australians mostly choose the Liberal Party. In 1970, political scientist Robert R. Alford wrote that “Australia’s politics have been dominated by class cleavages before and since its foundation as a nation in 1901”. Inners have come to dominate Australia’s political, economic and cultural institutions. Inners lead, staff and influence both major parties. Since the “consensus” driven reform era of the 1980s, policymaking has become an iceberg. On the surface, politicians, bureaucrats, corporate leadership, trade unionists, journalists and academics – who went to similar universities, live in near identical suburbs and have comparable values – argue about a narrow set of policy options. Australia is not alone in these trends. The “Inners” and “Outers” are inspired by British author David Goodhart’s The Road to Somewhere. Goodhart argues Britain is split into two tribes: the Anywheres, the educated, mobile middle class, which values autonomy, openness and fluidity; and the Somewheres, the less educated, more rooted, working class which values security and group identity. Charles Murray’s Coming Apart identified how America’s educated elite are living geographically, politically and socially separate lives to those who have less education. British magazine The Economist celebrated its 175th anniversary last month by declaring that the liberal creed is on the defensive. From Donald Trump to Brexit, movements are defining themselves in opposition to a “liberal elite”. The association between liberalism and elitism is undermining core premise of liberalism, that all individuals are morally equal. 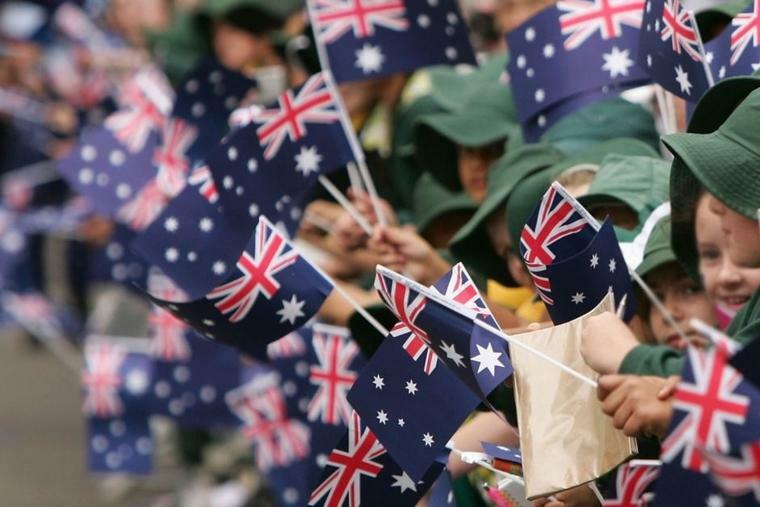 This article is based on Matthew Lesh’s new book, Democracy in a Divided Australia. Take the Inners-Outers quiz at australiadivided.com.